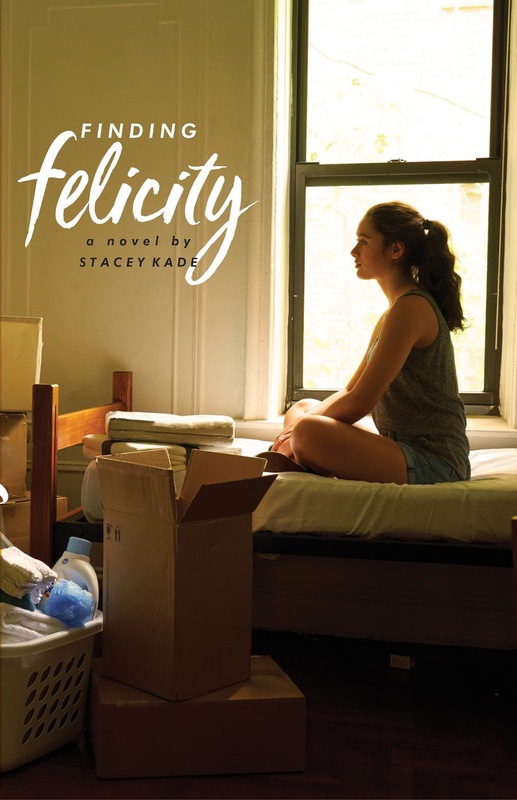 Pink Polka Dot Books: Finding Felicity by Stacey Kade-- YA set in college + A 90's WB show??? HELL to the YES!! Finding Felicity by Stacey Kade-- YA set in college + A 90's WB show??? HELL to the YES!! Caroline has never really been the kind of girl who fits in. She sees other people find their place in social situations, seemingly effortlessly, and she wonders why she can't do that?? Is there some part of her that's missing? Some part of her that's wrong? Because of that she's spent a lot of time studying people and figuring out who it is she could be to make finding friends easier. She also spent most of that time making up fake friends to her mom so that she wouldn't worry about her. These "friends" are based on her favorite old-school TV show, Felicity. When that all blows up, her mom threatens to take college away-- and all of Caroline's careful plans won't be possible if that happens. She convinces her mom to let her go to college on a trial basis, and she hopes now her Felicity-esque life can blossom. 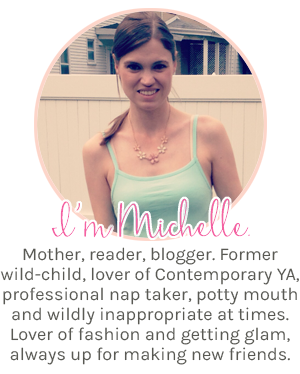 This book combines so many of my YES things that if you know me you'd be all-- Oh Michelle, this is so you!! I mean, you've got 90's Felicity, starting college (which has a running spot on my PLEASE AUTHORS WRITE THIS List), and Stacey Kade (who I am mildly obsessed with). So going into this, I had high expectations. 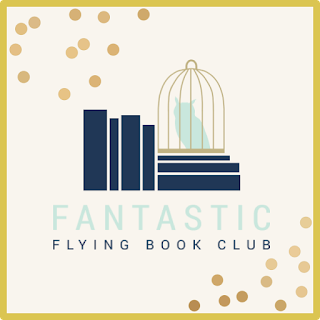 Obviously, I want to recommend Fangirl by Rainbow Rowell because it's also about a girl finding her place in college, but that just seems too easy, so I went with Read Between the Lines. 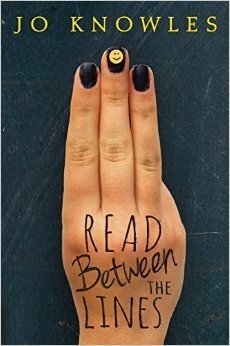 I think Caroline would like to read this because it's about characters that are trying to find themselves-- and it's about vastly different high school experiences. I have heard great things about this book. I haven’t decided yet if I will read this. Contemporary I am so picky. But it does sound good. I will maybe just have to pick it up sometime. I did see it’s on audio. So that is plus. I was just starting to get INTO it and BAM, it's over. But like I said, I think the author was trying to limit this to a very specific time in ones life. I hope you love it!!!! I loved Felicity back in the day too-- and then I did a rewatch last year and loved her (and BEN) more!!! I so want more YA in college!! Plus I LOVED Felicity so this is one I need to get to. 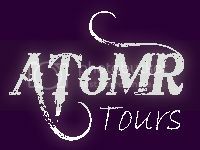 Glad you loved it!! You will love this one!!! Plus, YES to YA in college!!!! I didn't realize that this book was literally about the show Felicity, even though that's automatically what I thought of when I saw the title. I LOVED that show! I didn't think the show was going to play as big of a role as it did, but I was pleasantly surprised by that aspect of it!! I loved the show too!! I got the box set for Christmas last year and I did a rewatch & still loved it after all this time. Also, TEAM BEN!! !